This weeks tonic comes from Regency Tonic. Firstly, thanks to them for reaching out to us with a sample. We’re always very happy to profile new products and especially tonic waters given how well our #TonicReviewSeries has been doing! This was a real head turner for me as some of you may well have noticed, we’re quite keen on the less complex tonic waters out there. That’s not to say there isn’t a time and a place for heavily flavoured tonic like Fever Tree, its just a case of matching your tonic with the right gin! Regency Tonic describe themselves as being “Unmistakably English” “Distinctively Dry” and containing “All Natural Flavours”. Lets look at each of these statements individually! Unmistakably English: An English Tonic Water at last! Refreshing as the sea, dry as British humour and bottled in Great Britain. Distinctively Dry: With half the sugar of a ‘slimline tonic’ you can taste your gin, enjoy fewer calories and maybe even less of a hangover! All Natural Flavours: We went through 30 different recipes before landing on the mix of lime, orange, coriander, juniper and saffron found in every bottle. The tonic water is most definitely dry and refreshing but more on the taste later. It’s fantastic to see a product on the market that has even less sugar than slimline tonic. In this day and age, people are constantly becoming more calorie and health aware. Also, their aim is as much to do with preserving the taste of your gin as it is your waistline growth! Smell: There is an initial sweetness on the nose but also touches of juniper and quinine. Somewhat like an old fashioned lime and lemonade. Taste: My overriding reaction was the surprise (and delight) at how little sweetness there is! I think that is more to do with expecting it from tonic waters and don’t think that there isn’t a sweetness there as there is. The bitter edge from the Juniper and Quinine is present but with zest from the Orange and Lime. It’s also worth noting that the carbonation lasts a good while, which has been a criticism of mine with other tonics. Wow. I really wasn’t expecting this even after reading up about the tonic before it was delivered. Regency Tonic have managed to create what I consider to be a unique product for the market and I commend them for that! It may be that some people won’t like how little sweetness there is, but to those people I would say please do give it a go with your favourite gin. 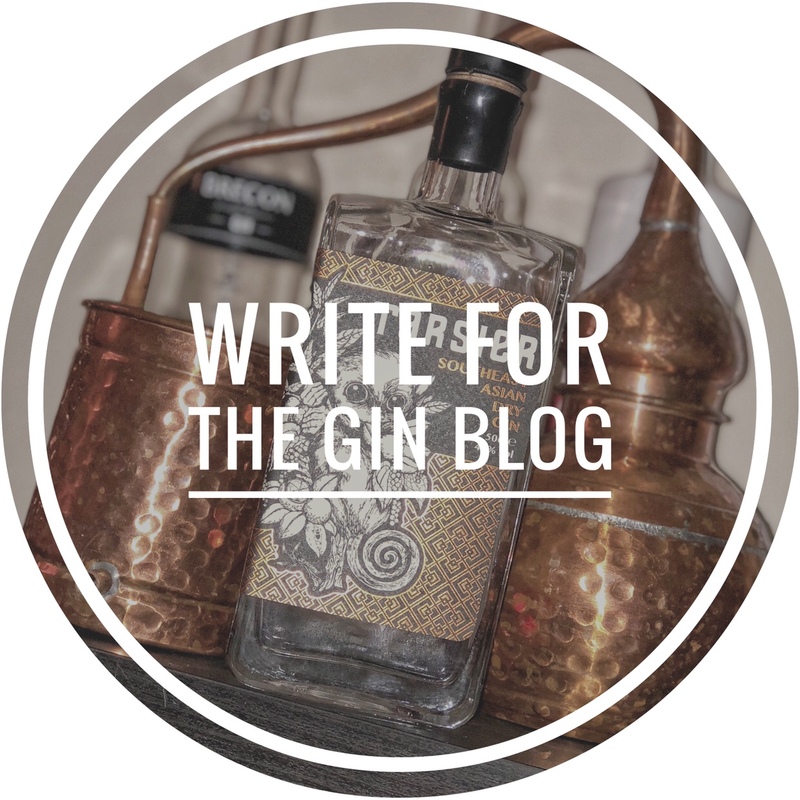 You might just discover another side to it, or indeed end up liking a gin you thought you didn’t! Thanks so much for the kind words. What a lovely review. Thank you, thank you and thank you again!